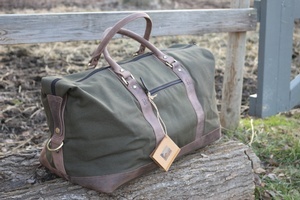 Harkila Canvas and Leather Duffel Bag. 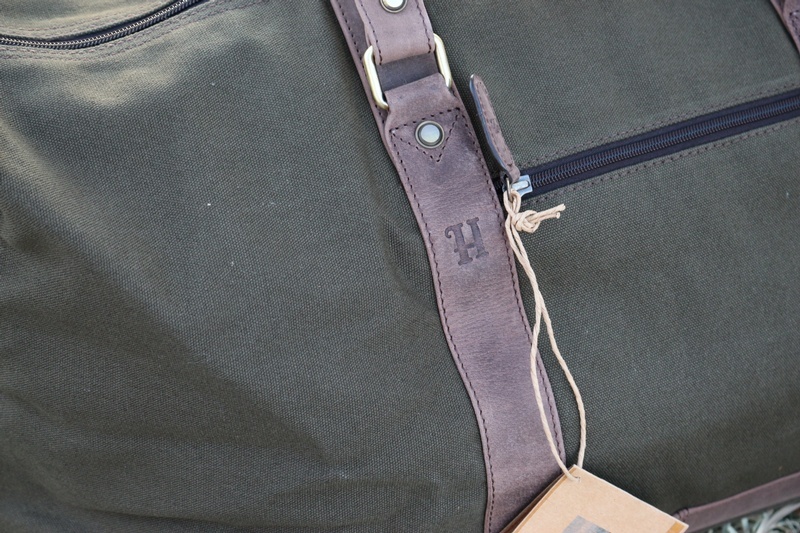 Really high quality Canvas and Leather Duffel Bag from Harkila of Denmark. 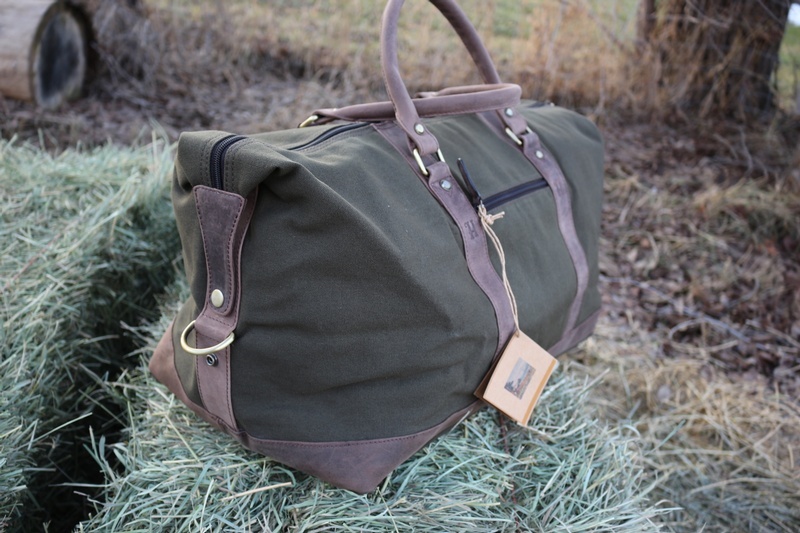 This very versitile bag is made from traditional materials, thick Canvas, leather and Brass. 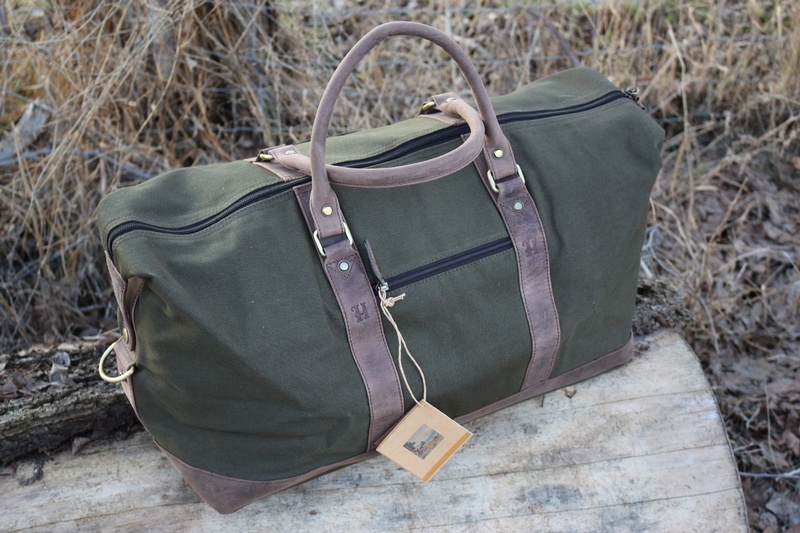 Its a great bag to carry kit your Outdoor Gear or just use as a quality weekend bag. The roomy interior is lined for comfort and the two wide 'D' leather handles are attached with Brass fittings and H/T stitiching to two leather under straps. The base is stiffened and also has two ground rails to protect the bottom. The bag has two Heavy Duty D rings at either end and comes with a wide, quality leather shoulder strap for a carry option. Side pocket and Heavy Duty full length zip complete it. Capacity is approx 40L. Colour is Dusty Olive. Purchase through PayPal by using the "Add To Cart" button above or use the form below to order the Harkila Canvas and Leather Duffel . 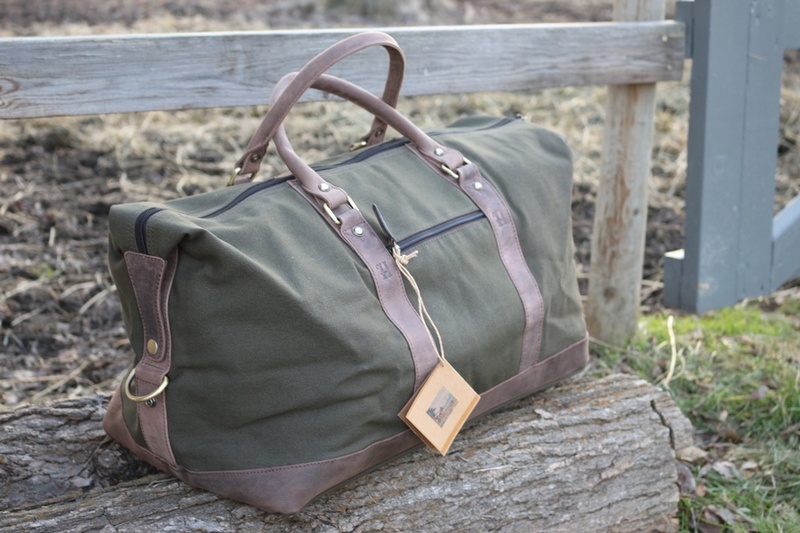 Feel free to contact us if you have any questions about the Harkila Canvas and Leather Duffel .